Your credit score is a number (typically ranging from 350 to 800) that tells how worthy you are of getting credit. Lenders use your credit score to evaluate whether you will repay your debts or not. A high credit score will make you an appropriate candidate in the eyes of the lenders, whereas a low credit score will be a hindrance on your path of getting credit. 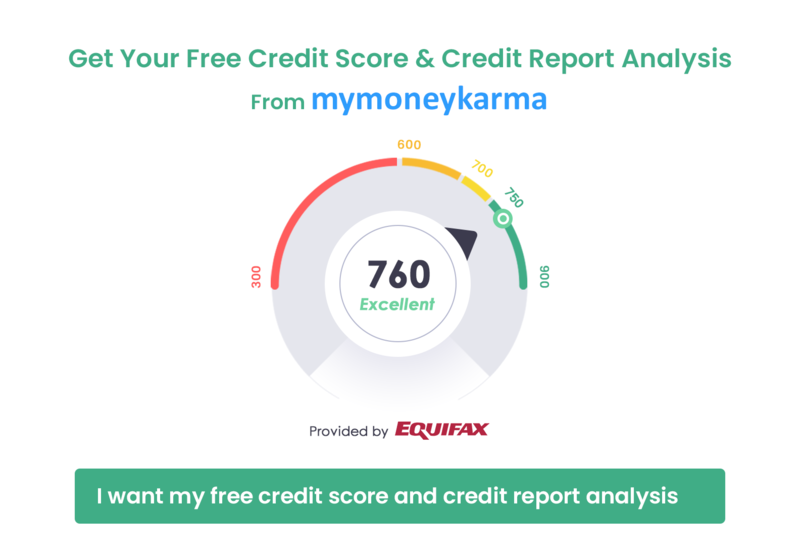 Credit bureaus like Equifax, Experian and TransUnion assess your entire financial history and use a fact-based mathematical algorithm to calculate your credit score. A good credit score can open a lot of possibilities. It can help you to qualify for the best APR when you borrow money; it can influence lenders to consider you creditworthy. Landlords, teleservice providers, and even cable companies consider your credit scores when you apply with them for a product or service. You must know how you can increase your credit score and improve your credit health. Go through our tips to boost your credit score. The one thing that lenders are always worried about: will the borrower repay the money on time? If you pay back your balance in full on time, you are considered a reliable borrower. Make payments on time for all your accounts - not just your credit card bills but your rent, utility bills and even your cell phone bill. If you can't remember all the due dates well, set up autopay and get it off your head. A missed payment is detrimental to your credit score. Don't drive any of your accounts into delinquency. Don't get into debt. Clear off all existing debt. If you notice that it's getting difficult for you to pay your credit card bills on time, you must stop making purchases with your credit cards. The new purchases made may increase your credit utilization ratio which in turn will reduce your credit score. Use a debit card or cash at this juncture. As you clear off your existing debt, your credit utilization rate might drop and give a boost to your credit score. Credit age is important for your credit score. It shows how long you have been managing credit. 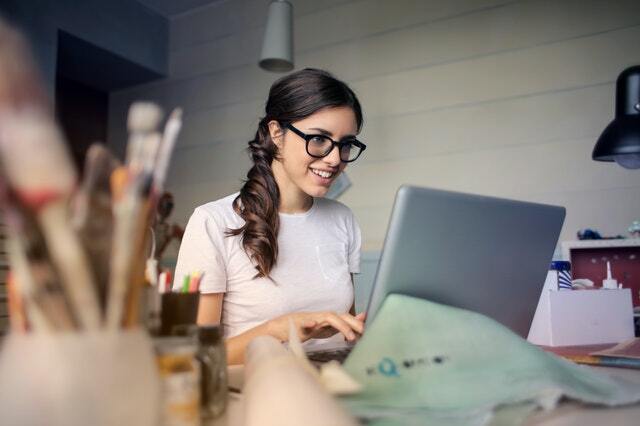 You will be considered more worthy of getting credit if you can prove that you have been maintaining your credits responsibly for a long period. Well, if you ever get into a "cleaning spree" and decide to close old and unused credit cards or accounts to clear out financial clutter, stop immediately! It might free up some space in the card-holder section of your wallet, but at the same time it will cut down your total credit limit and increase your credit utilization ratio. To sum it up, avoid closing your old credit card accounts. It might drastically bring down your credit score. You should keep your credit utilization ratio within 30%. If you notice that your expenses are exceeding 30% of your credit limit, your credit scores will inevitably drop. Consider increasing your credit limit in such a situation. A higher credit limit automatically brings down your credit utilization rate, provided that your expenditure or credit balance remains constant. You may call your credit card issuing company and request for an increase in the credit limit, or make an application online. You could also get another credit card for the same purpose. However, increasing your credit limit isn't a piece of cake and you might have to go through a rough road. Once you successfully manage to increase your credit limit, spend carefully - your expenses must not rise. This will balance out your credit utilization rate and a low utilization rate boosts the credit score. Hard inquiries deduct points from your credit score. If you apply for too many lines of credit at a time, each will amount to a hard inquiry. These hard inquiries remain on your credit report for quite some time. Many hard inquiries at a time will not only reduce your credit score but will also make you seem too desperate for cash. Lenders will not be able to trust you. So whenever you apply for credit cards, spread the applications apart over a long period. Now that you know how important credit scores are for your overall financial health, you must ensure that yours are in great shape. Follow these simple tips to keep your credit scores on the rise. Keep a check on your credit reports at times to understand your mistakes and work upon them accordingly. Building your credit health is a time-consuming process; you need to handle it with patience and wisdom.